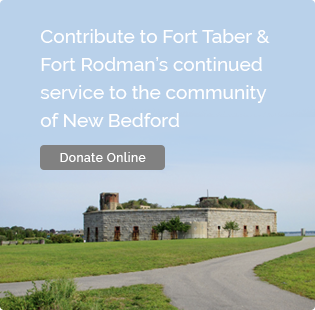 Museum History – Fort Taber / Fort Rodman Historical Association, Inc. The Fort Taber Fort Rodman military Museum opened in August 2004. Our collection consisted of twenty photographs, two shelf units and a display case. Since then it has grown in every way with new exhibited items, more volunteers, physical size with the construction of a new addition, and most importantly visitors. Our average annual visitor rate is over 8,500 people, resulting in the museum being hailed as the “biggest little military museum in the country” by former mayor of New Bedford, Scott Lang. 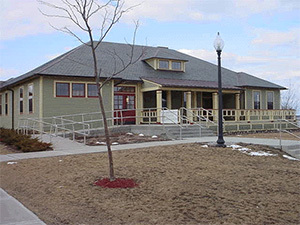 In 2009 construction began on a 1,800 square-foot addition to the museum, made possible by a starting donation from the Bank of America. The addition increased the available area for the museum to display donated artifacts from the Revolutionary thru the Operation Iraqi Freedom and Operation Enduring Freedom (Afghanistan) wars. All of our fascinating exhibits are a personal tribute to our veterans and service members that offer a truly unique experience to each visitor. Some of these fascinating exhibits are a statue made by a German POW who was held at Camp Edwards on Cape Cod, artifacts recovered from area waters, photos and biographies of every local serviceman who was killed in Vietnam, uniforms, and personal items from veterans. 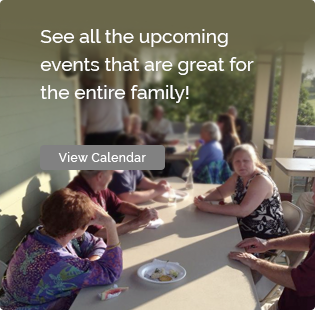 Many of our daily volunteers are veterans and retired military personnel who provide an interesting and informative tour of the museum. The museum is open daily from 1:00PM to 4:00PM, and is closed only on Thanksgiving, Christmas, New Year’s and Easter days.